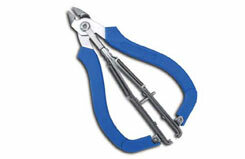 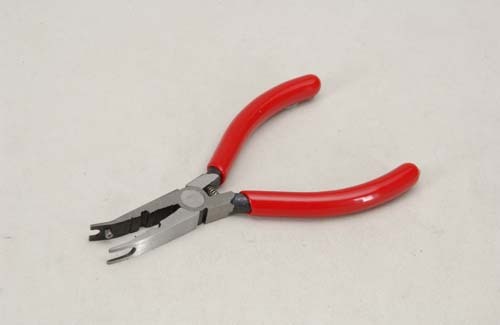 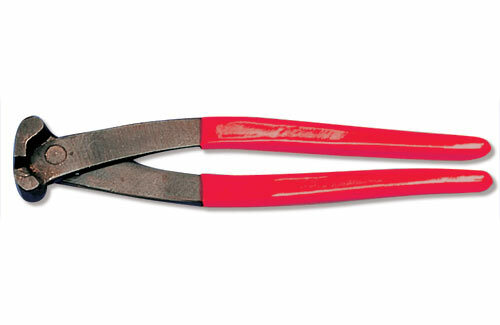 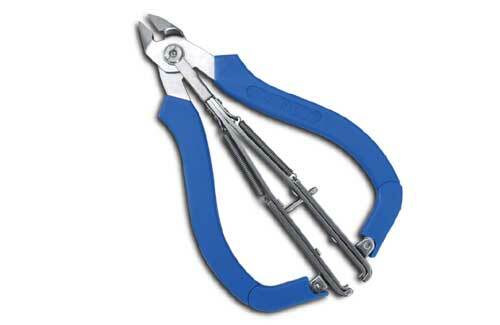 These easy-to-use pliers produce an accurate 'Z' bend in piano wire. 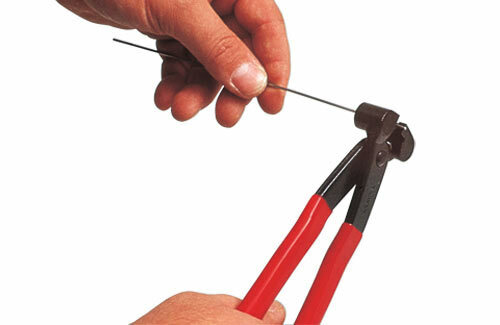 One simple squeeze of the handles and you have a finished linkage end. Excellent value for money. 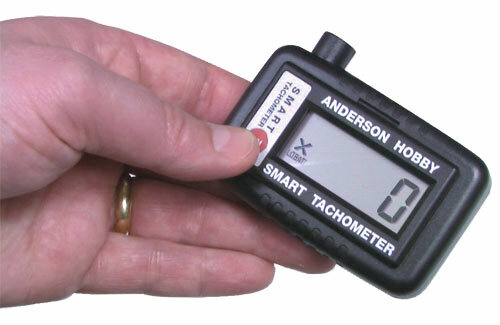 A digital tacho for the performance minded modeller. 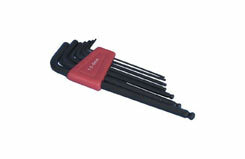 Perfect for optimising your engines performance and evaluating different plug, prop or fuel options. Features a clear LCD display, with an operating range of 0 - 29000 RPM. 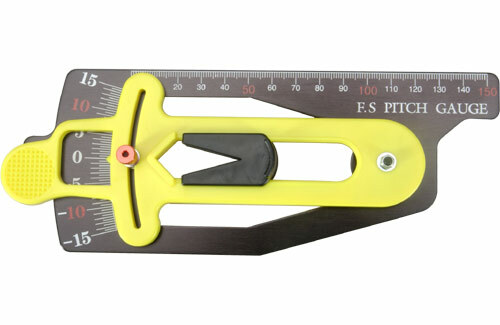 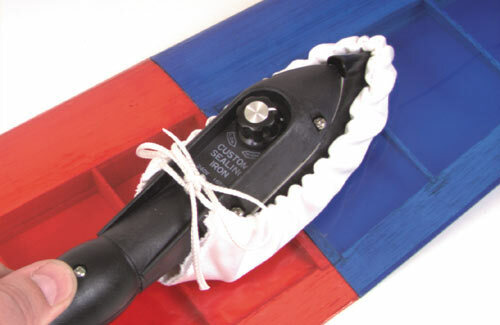 Suitable for use with 2, 3, or 4 blade propellers. 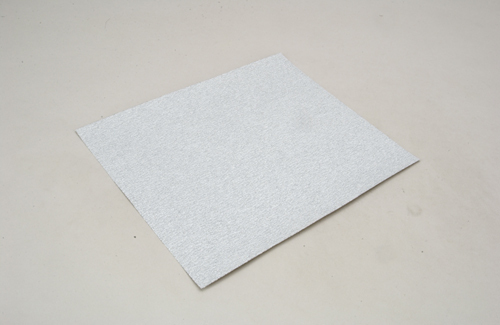 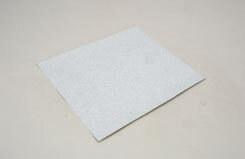 Lubrasil is a popular sandpaper that performs like wet and dry - but doesn't need water! 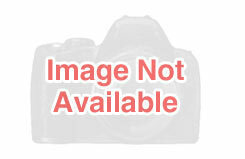 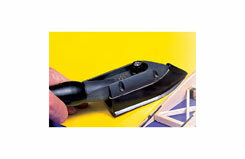 Its non-clogging formulation means that it's easy to work with and is available in four grades.